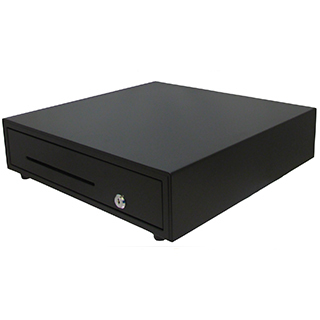 Products – POS – LQ616 – Team Research Inc.
Card slips and other media can be inserted through the media slot without opening the cash drawer. Use the optional locking insert cover to transfer cash and media when the employees begin an end their work shifts. Easily mount under the counter with optional brackets.